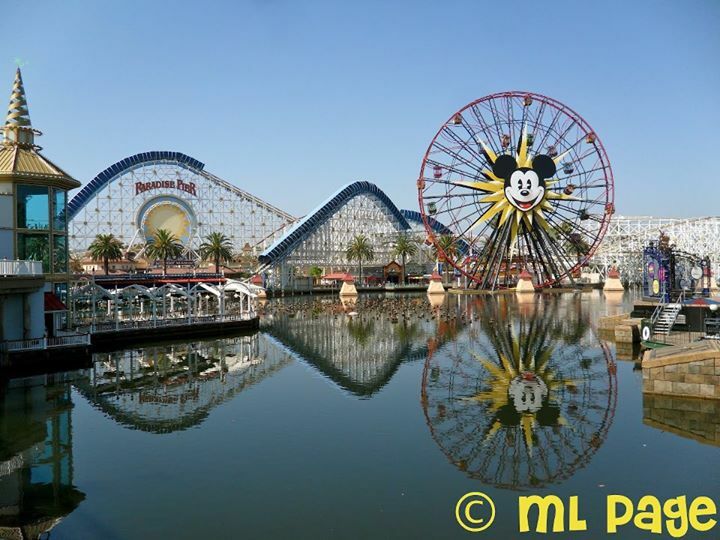 Picturing Disney: Happy Birthday, California Adventure! My first trip to Disneyland Resort was this summer and I am completely smitten! Can't wait to start scheming to go back after they DCA expansion is complete! We were (and are) DL pass holders when they opened DCA and were able to go in for a sneak peak before the park opened to the public. It's been fun to watch a Disney park grow and evolve from the very beginning!